Beginning Jul. 31, 2 episodes will air back-to-back on Monday and Tuesday nights only. 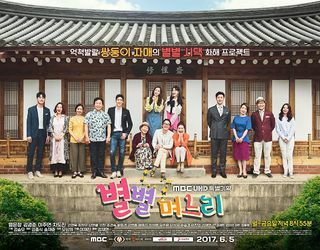 MBC also reduced the total number of episodes to 100 from the originally planned 120. This page was last edited on 30 December 2017, at 22:20.